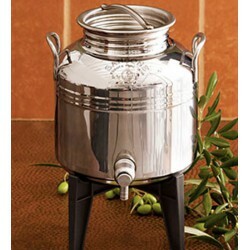 Italian made Europa style stainless steel Fusti are ideal for storing and dispensing olive oil and other liquid foods. 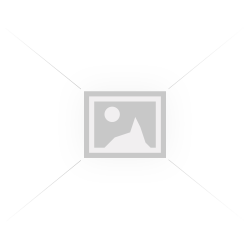 This beautiful Europa style stainless steel container is ideal to store and dispense olive oil, v.. This beautiful Europa style stainless steel container is ideal to store and dispense olive oil, vine.. These stainless steel containers are ideal to store and dispense olive oil, vinegar, wine, honey .. These stainless steel containers are ideal to store and dispense olive oil, vinegar, wine, honey or ..
Sturdy stand with welded legs that fits our 15 Fusti 7 7/8" H ..